We, the undersigned, are Palestinian mental health professionals, citizens of Israel, mostly psychodynamically oriented, we have studied relational approaches and appreciate them deeply. We are contacting you with regards to the international conference scheduled to take place in Israel in June 2019. We feel compelled to state our position concerning the request, made by Dr. Samah Jabr, East Jerusalem-based Palestinian psychiatrist and psychotherapist, and other international colleagues, for the Board to reconsider the conference location. We have been exposed to the key relational concepts, such as intersubjectivity and mutual recognition, and appreciate the way that the relational theory and practice make room for thinking about the mental health impacts of social and political conditions. In this light, we were surprised to discover that IARPP chose to hold its international conference in Israel, despite its longstanding history of human rights abuses, notably the violent occupation of the West Bank and the blockade of Gaza. In our minds, not taking these ongoing assaults on Palestinian lives and human rights into account when choosing the conference location could be translated as their quiet acceptance by IARPP. We wish to express our solidarity with our Palestinian colleagues in the Occupied West Bank and Besieged Gaza, who suffer daily from oppression, denial of freedom and chronic violence, including frequent killings of civilians by the Israeli Army, which largely go unpunished. We assert that our Palestinian colleagues have a right to resist the Occupation. In addition, we would like to point out that holding the conference in Tel Aviv will make it impossible for many of our Palestinian colleagues, who are working hard to try and alleviate our people’s suffering and boost their resilience, to attend this important professional conference. This we see as unjust and unjustified. Therefore, we propose to hold the conference in another location in the region, such as Cyprus or Jordan, where both Palestinian and Israeli participants can travel. While the Palestinians’ freedom of movement is restricted no matter where they wish to travel, it is easier for those of us trapped in Occupied West Bank and Besieged Gaza to obtain the necessary permits required for traveling to the said countries then to be allowed to enter Israel. We are full of hope that the IARPP Board will take our appeal seriously and make an ethical choice to side with the oppressed, enabling as many Palestinian colleagues as possible to attend the conference that is about to take place in our region. 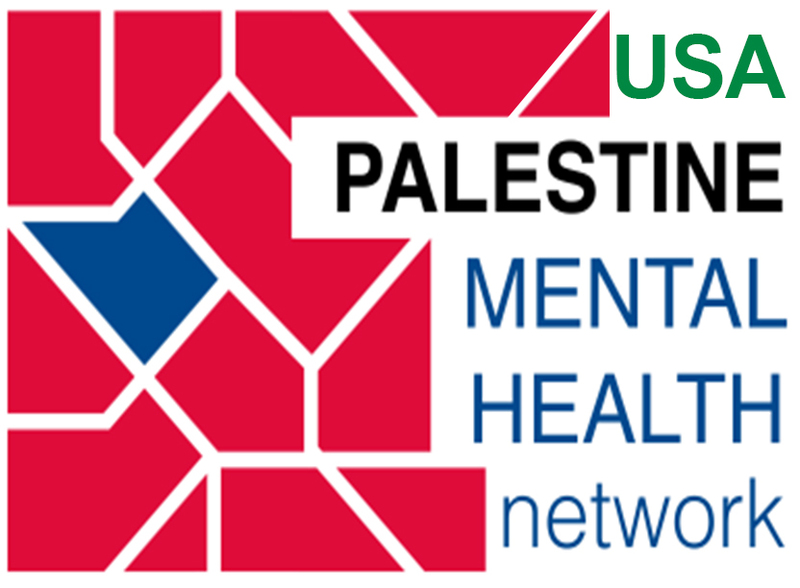 We are certain that obtaining access to relational ideas and training will enhance Palestinian mental health professionals’ ability to support our people in their daily coping and their struggle for justice.